We have now officially entered our dark days here in Seattle. Grey, rainy and cold is the menu for the next months to come. I kind of like it because it means I get to curl up inside in the warmth, but as soon as the sun comes out I'm reminded of what I'm missing. 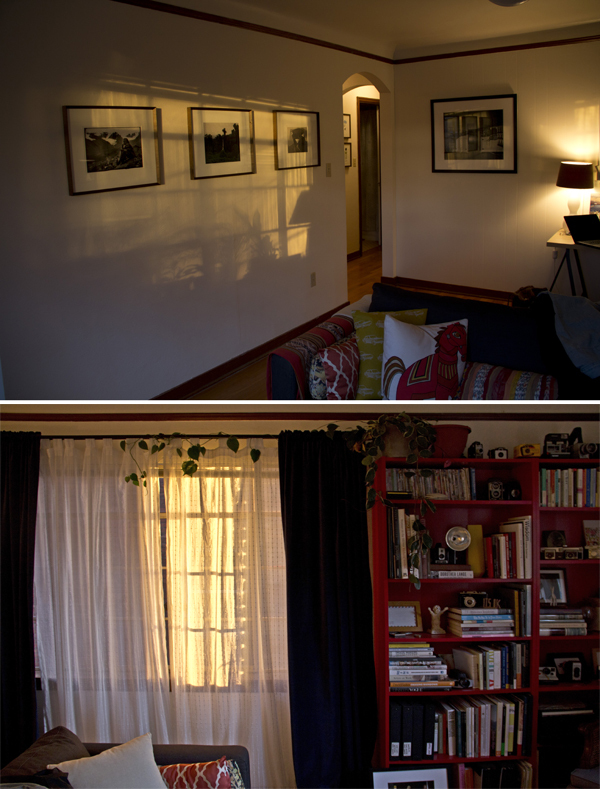 My apartment gets fantastic evening light when the sun sets over the Puget Sound, I have big West facing windows. 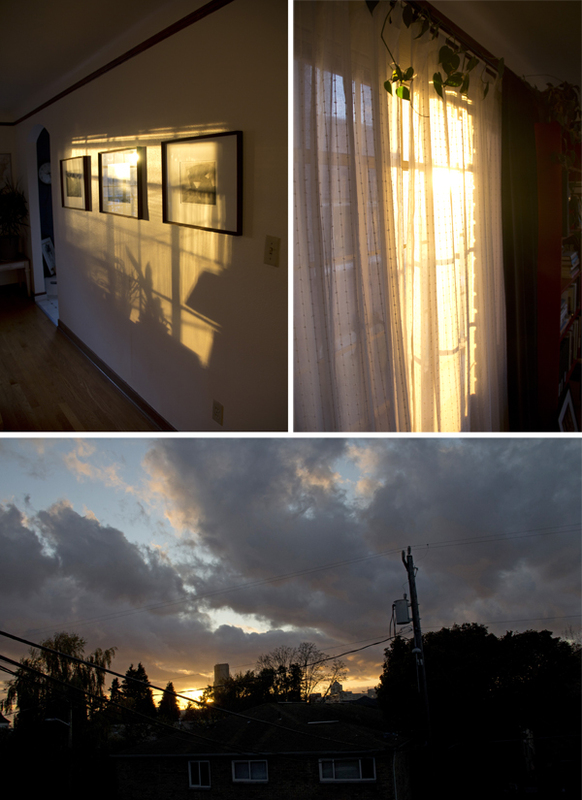 Today we had an unusually cold and dark day, until around 5pm when a burst of sun came out and lit my whole living room for 5 minutes, at which point it hid again. 10 minutes later it was night time.